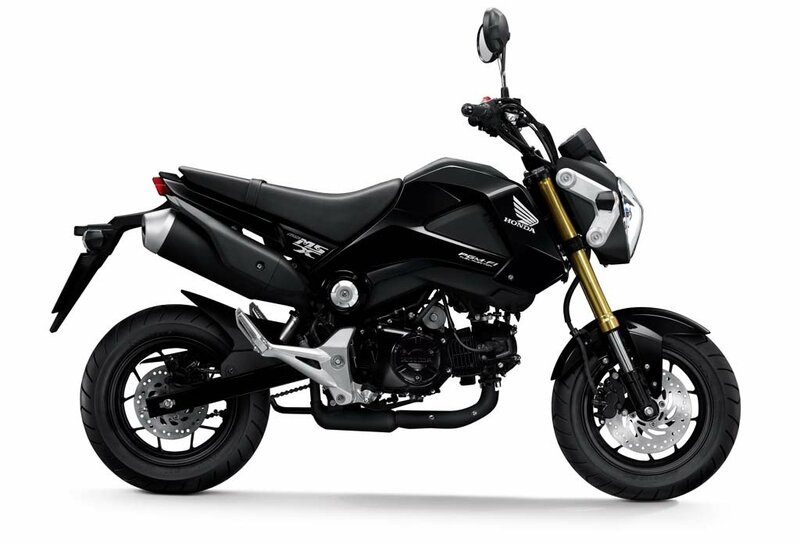 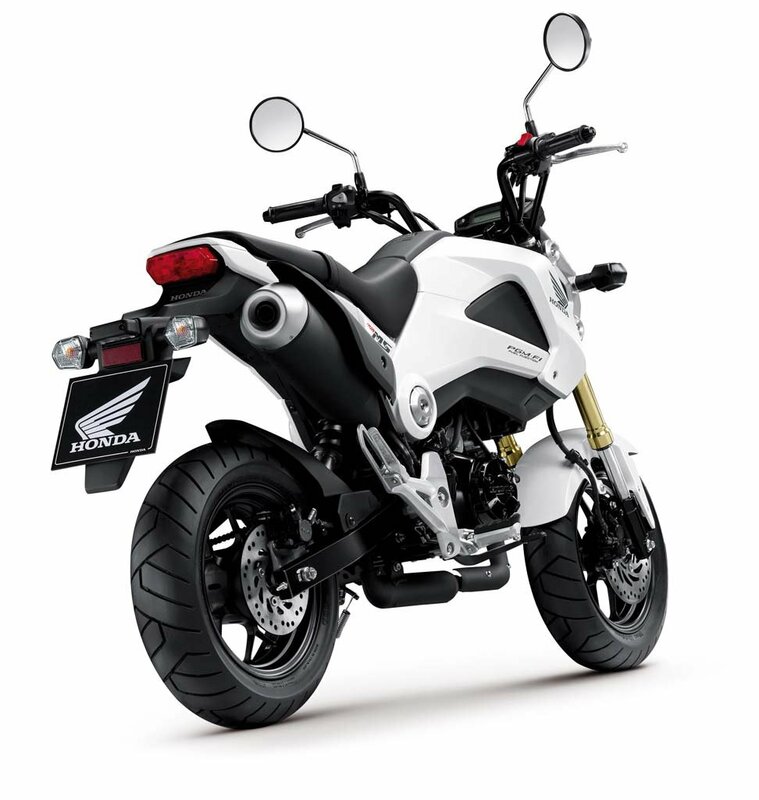 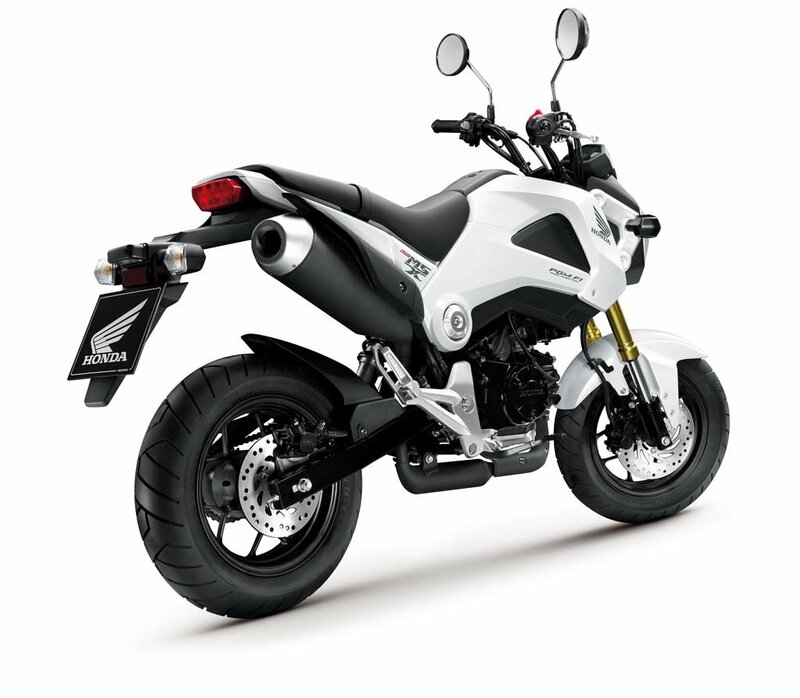 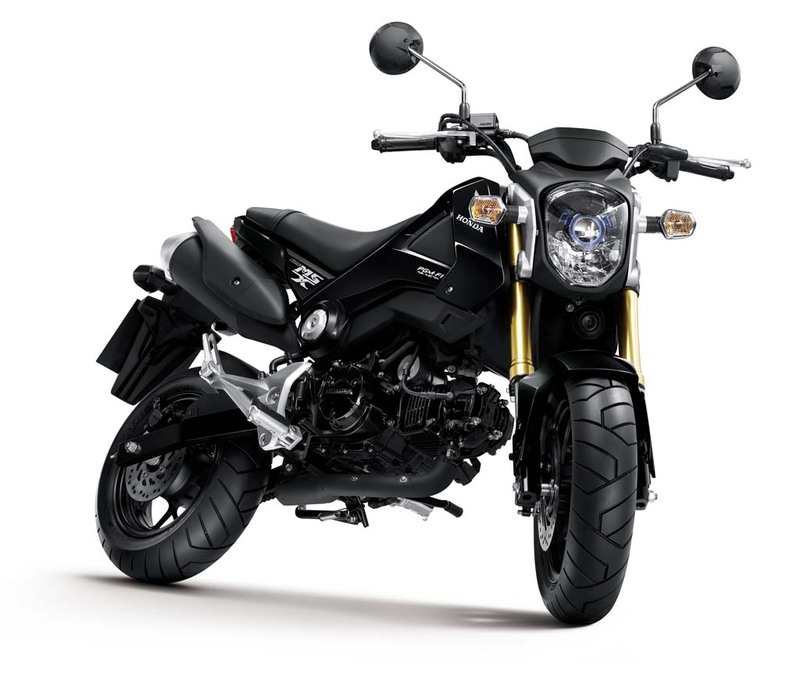 Last week, Honda revealed the modern successor to the Z50 “Monkey” bike in the new MSX125. 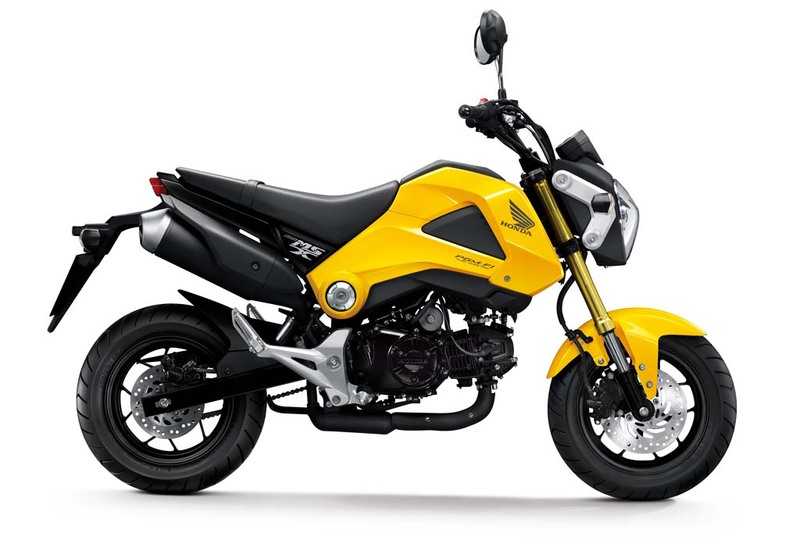 While it’s not clear if the Honda MSX125 will be offered in North America, our original post drew a lot of positive comments from our readers so let’s hope American Honda is paying attention. 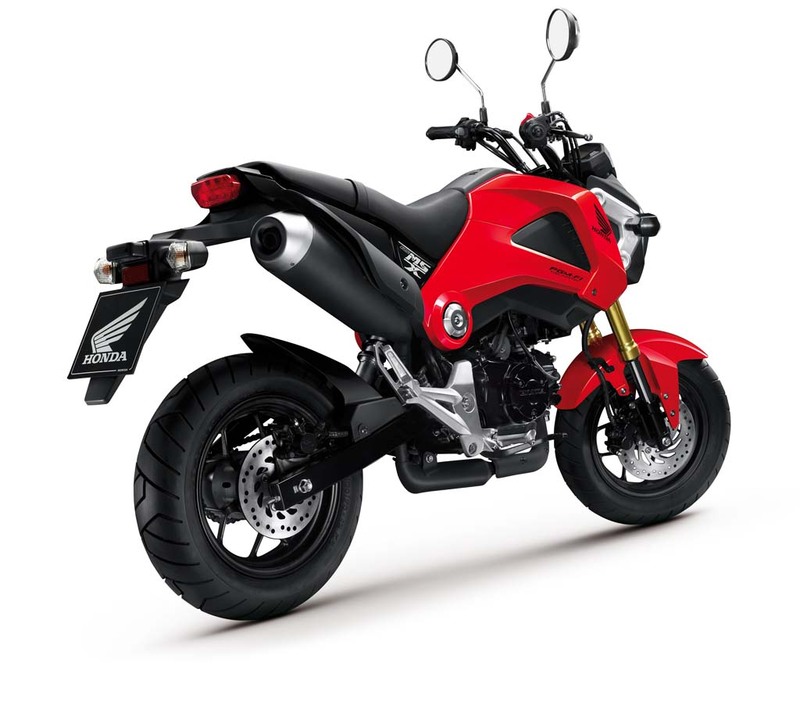 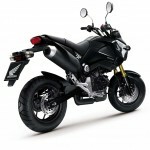 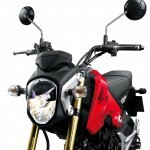 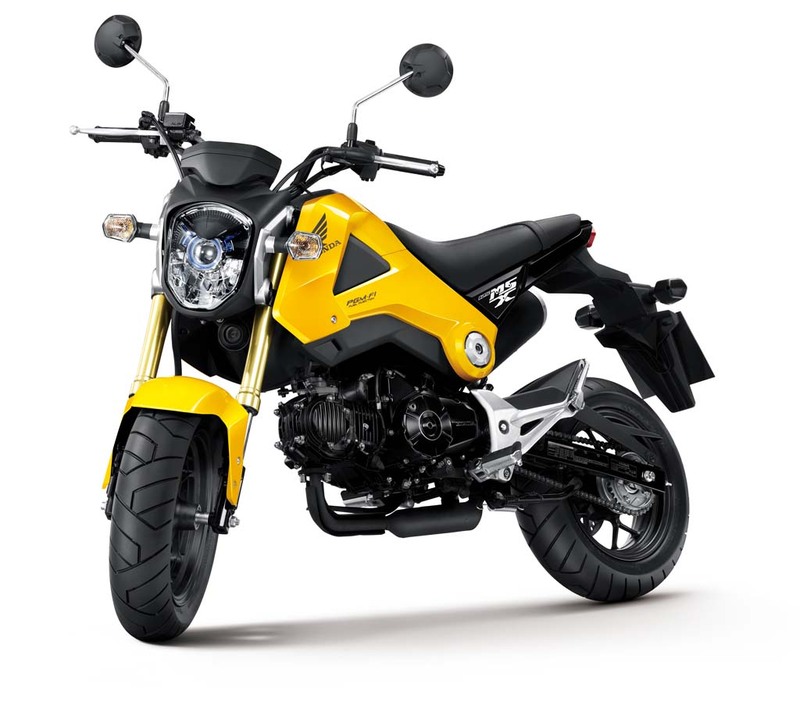 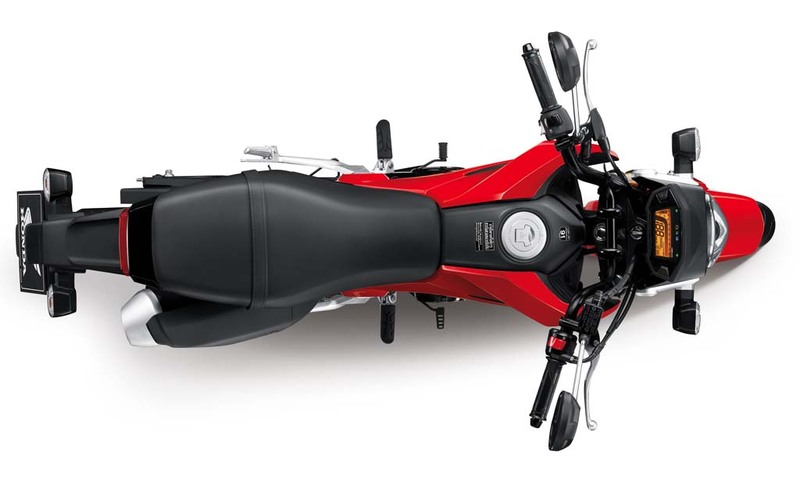 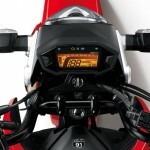 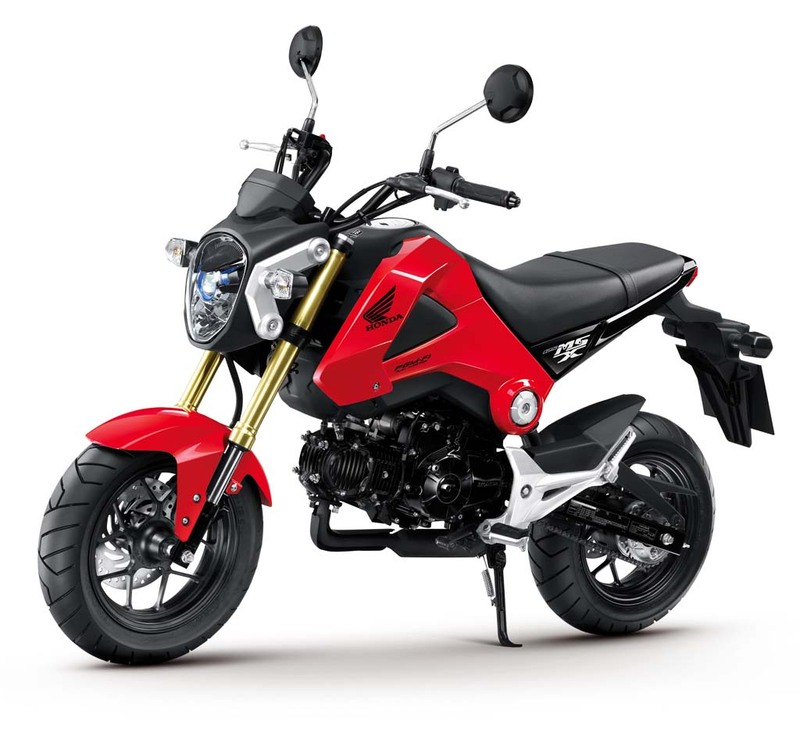 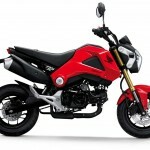 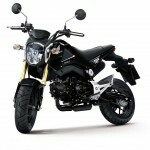 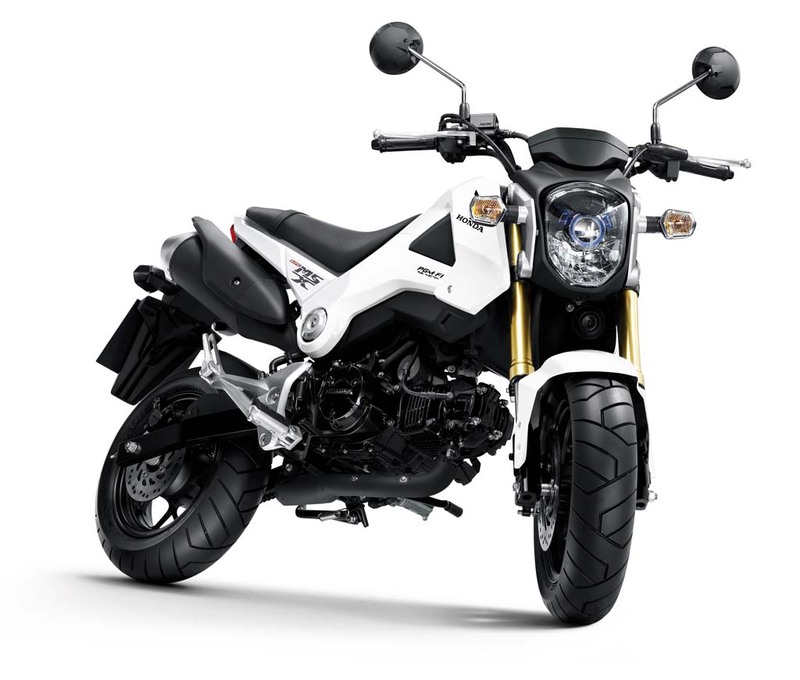 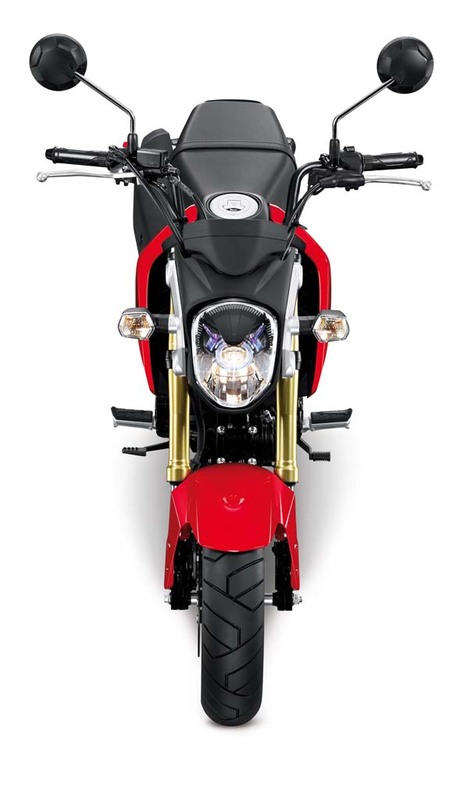 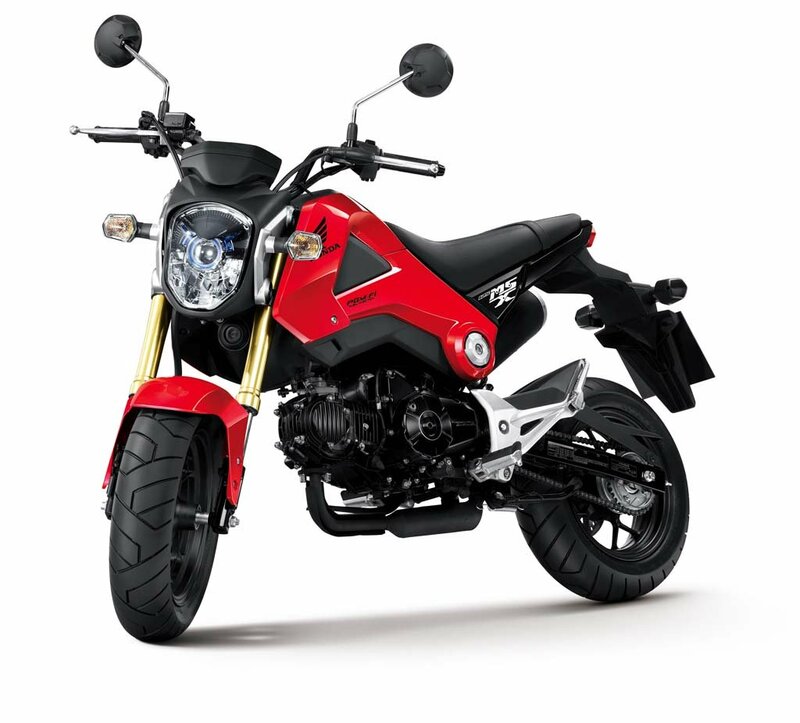 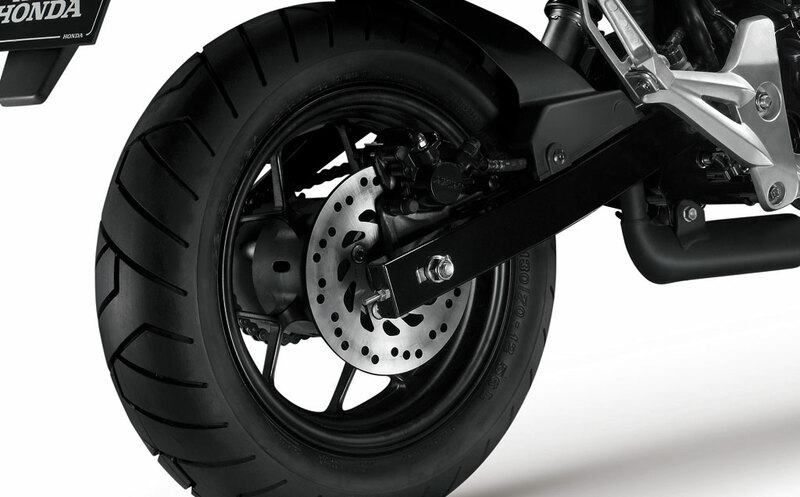 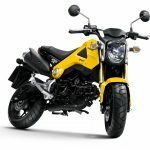 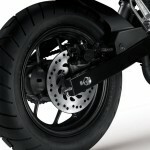 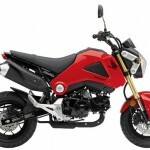 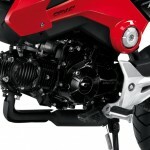 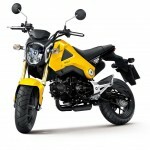 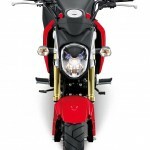 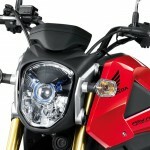 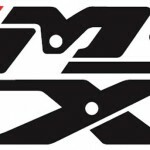 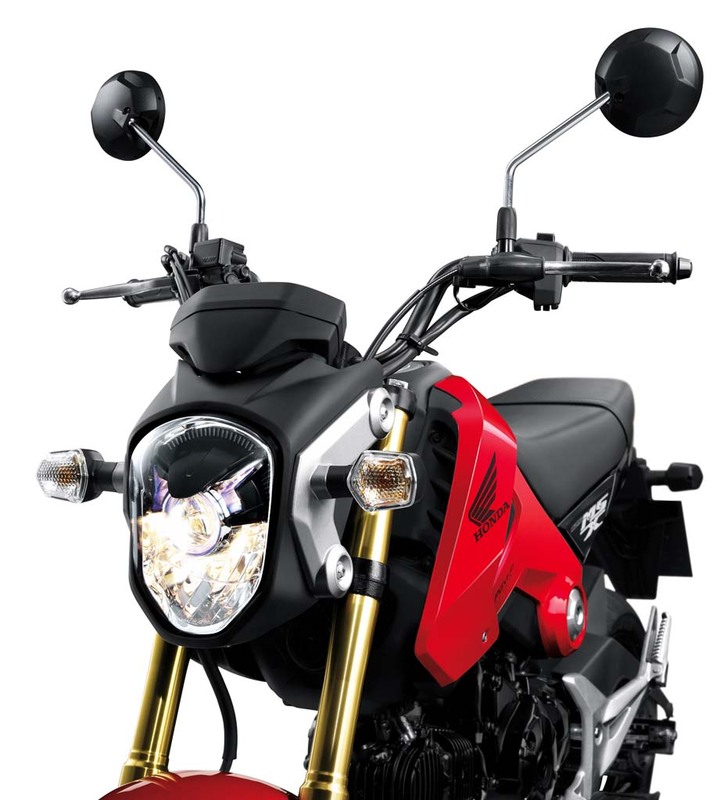 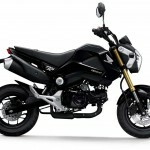 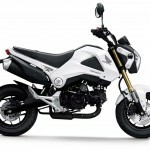 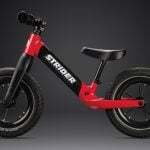 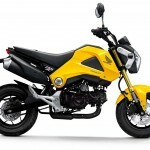 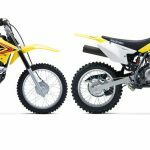 The 2013 Honda MSX125 will be available in Europe however, and Honda’s European arm has released more photographs of the new model. 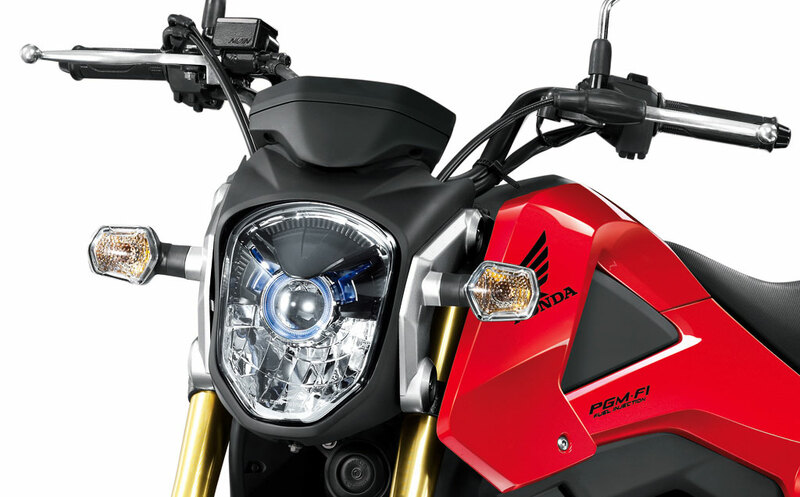 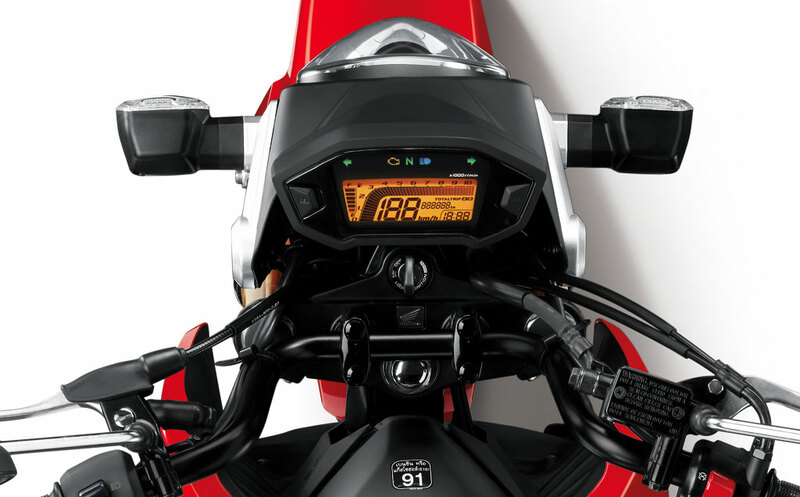 The new images show the MSX125 from multiple angles and the high resolution allows us to take a closer look at details like the 125cc engine inherited from the Honda Wave scooter, the projector headlight and LCD display. 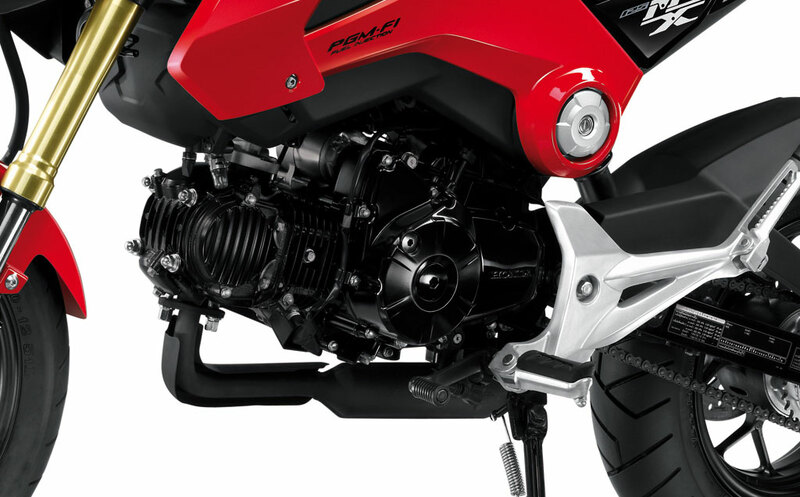 Look for the gallery after the jump.